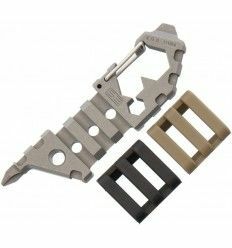 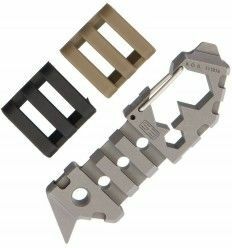 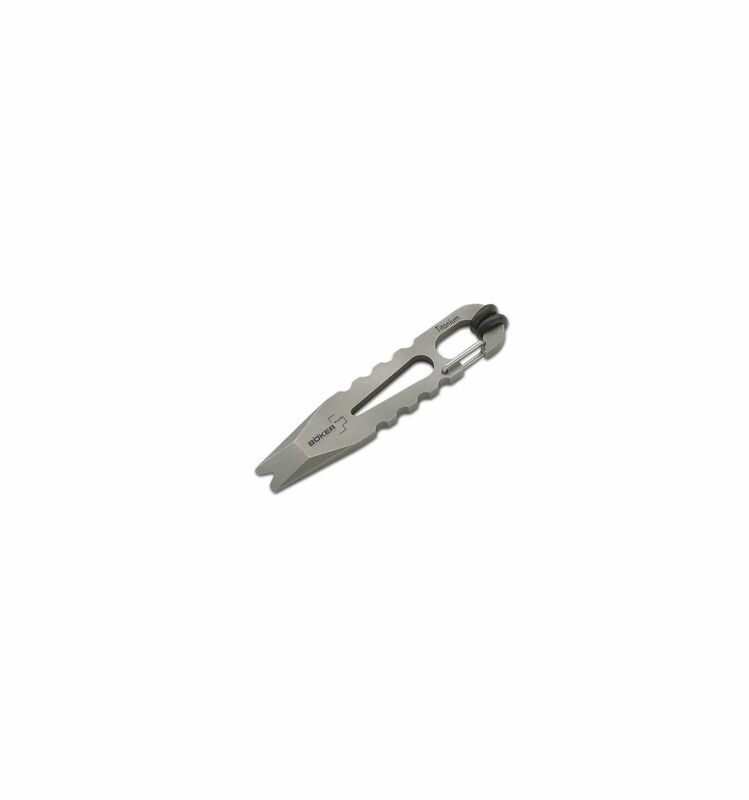 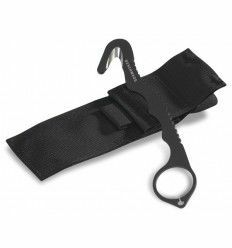 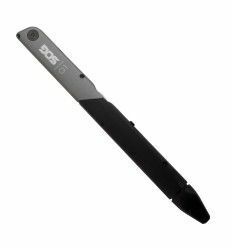 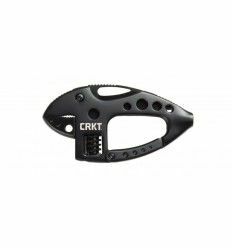 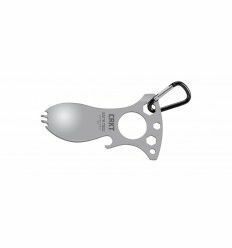 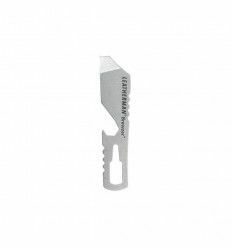 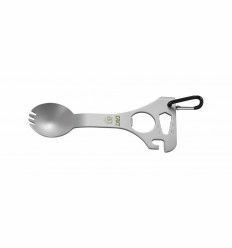 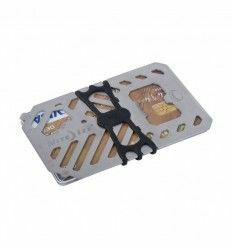 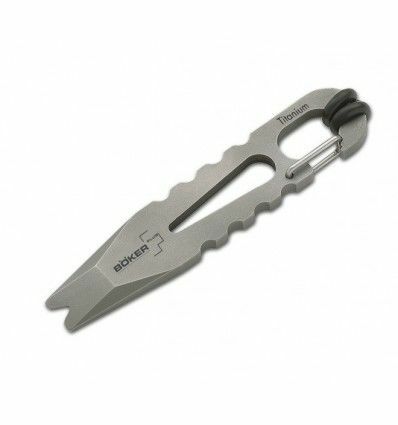 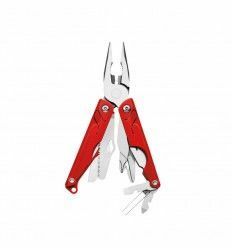 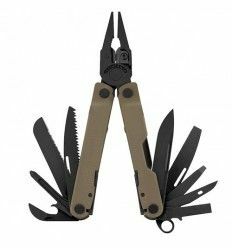 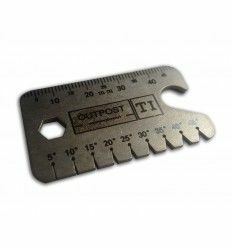 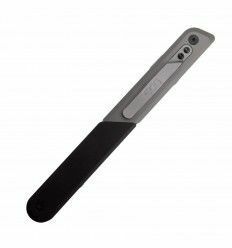 The Boker Plus Vox Access Tool (VAT) is a great multi-purpose prying tool for the keyring or pocket. 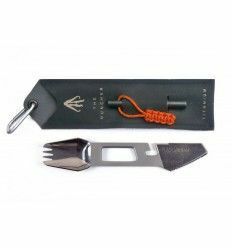 Boker collaborated with Jesper Voxnaes to produce the VAT, which not only comes in handy for prying tasks, but also works great as a bottle opener, nail puller, shackle opener and carabiner. 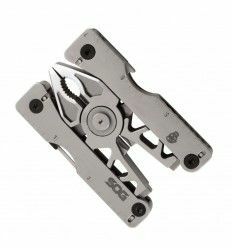 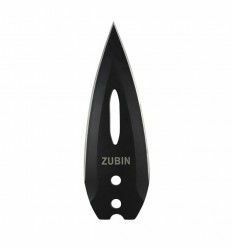 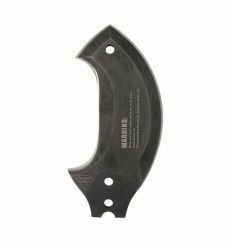 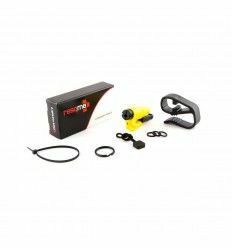 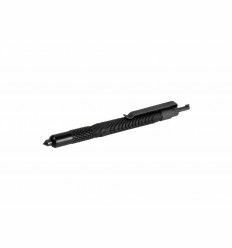 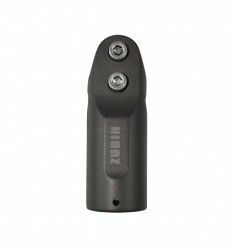 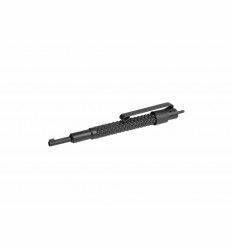 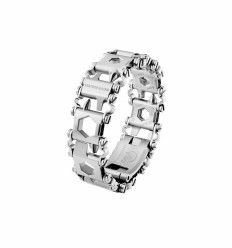 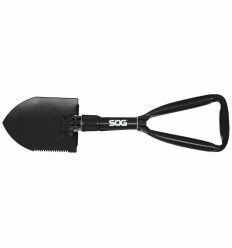 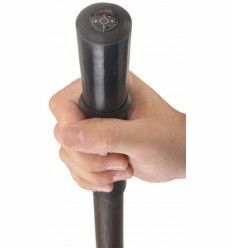 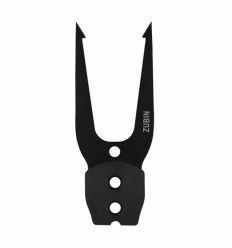 A highlight of this versatile tool is the carbide glass-breaker, which is located between the two protective o-rings. 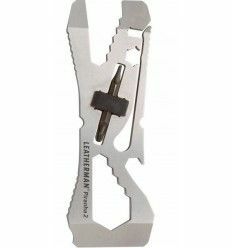 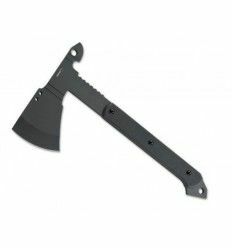 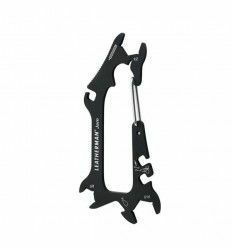 The VAT is made from titanium, so it is extremely lightweight.